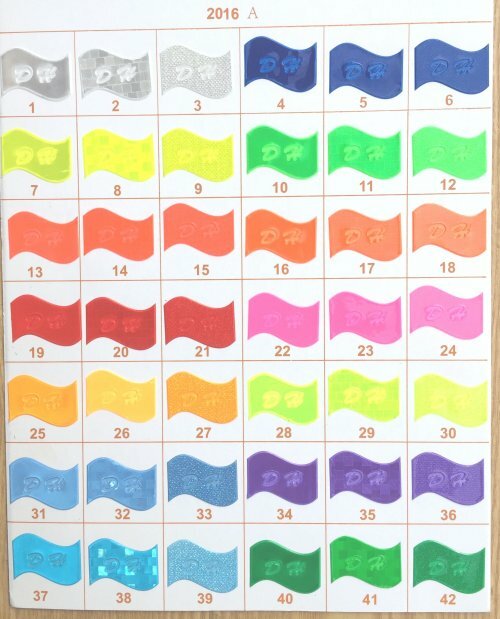 Wristbands from ONLY £0.13 per Unit. Also includes 100 FREE Wristbands on any order of 50 or more. Lanyards from ONLY £0.25 per Unit. If you are given a cheaper quote please call and we will beat it. Get your own personalised anti bullying wristbands! Lets kick it out together! Britannia Promotion UK offer a wide range of promotional wristbands and lanyards throughout the UK. Britannia Promotion UK offers a wide range of quality personalised silicone wristbands and lanyards. We provide to some of the leading organisations and charities in the UK, including ITV, the NHS, Next, Heart FM, Meningitis UK, The Household Cavalry and the National Trust. We provide an international service and we are committed to delivering competitively priced, high quality products, together with exceptional service. Please contact our sales team to decide which is the best option and product for your specific needs. Our sales and service team are available to help with a quote immediately and our creative artwork department are always on hand to design the best looking wristbands and custom lanyards for you! Wristbands are ideal for charity events or general awareness campaigns. 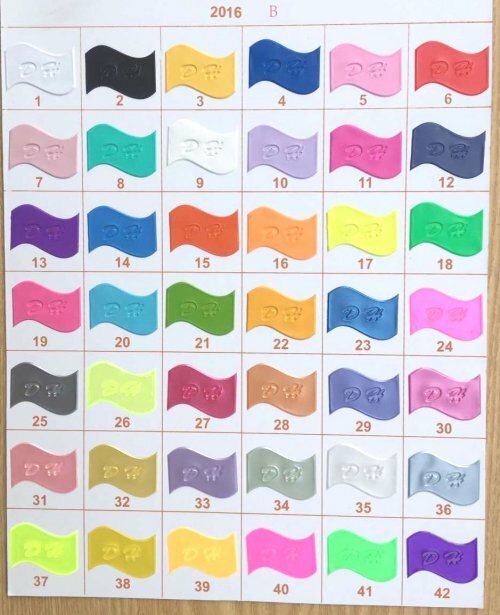 You can customise your own wristbands, which include silicone, PVC, slap, vinyl, fabric, heat transfer and tyvek wristbands with any design and a large selection of universal Pantone colours to choose from our stock. Personalised Lanyards are great for companies and organisations who want to display their brand. We offer a selection of different materials that are a great way to raise the profile of your brand. Plain lanyards are ideal for carrying such items as identification cards. They are available in bootlace & polyester materials. Free standard fittings included. Delivered to your door within 10 days. Printed polyester lanyards are the most popular and our biggest seller. They are ideal to display your message or logo. Unlimited text or logo to your own specifications. Add your logo for no extra cost. Bootlace style lanyards are one of our most popular sellers. The imprint is clear, crisp and will not wash off or rub off. Free artwork with unlimited revisions. PVC lanyards are the hottest promotional item for concert events and large scale shows, brighten up the entire audience all while promoting your brand. Up to 4 colour screen printing available.